Sherlock Series 4 Reaction: "The Six Thatchers"
After an agonizingly long wait, Sherlock is back for series four! And along with it is more mystery, more sleuthing, and more... heartbreak. In honor of it being January 6, Sherlock Holmes' official birthday, here's what we thought about the season four premiere, "The Six Thatchers." Spoilers included. 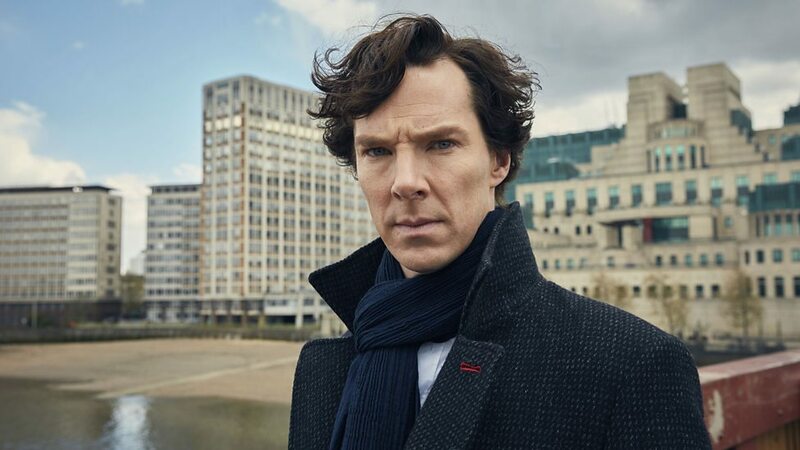 Synopsis: As Sherlock waits for Moriarty to make his posthumous move, he accepts a case to track the person responsible for smashing Margaret Thatcher statues, but what he discovers can't be unlearned. This episode was not exactly what I was expecting. I probably should have assumed it was going to be darker than the rest, judging by that trailer, but my poor, innocent, mystery-loving sensibilities were still shocked. I’m still not sure how I feel about it. The persistence of this tale throughout the episode was awesome. 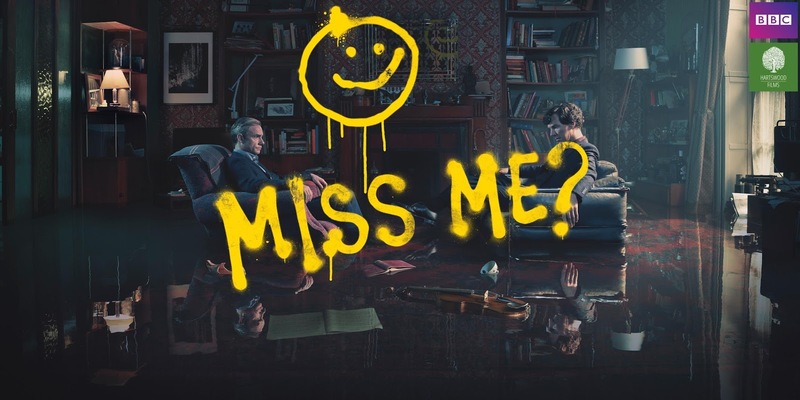 Having the episode start with Sherlock telling it, and then having him repeat how much he hated it was wonderful foreshadowing and character development. Sherlock doesn’t like fatalism--so much so that he wrote his own version of the tale--and I absolutely love that about his character. Possibly my favorite scene in the entire episode is when Sherlock is trying to explain cause and effect to a baby. It was all sorts of adorable. While it was cool to see her travels and the different disguises she donned, the best part was when Sherlock and John found her. Sherlock sitting there making up crap about the likelihood of probabilities as affected by human nature--and Mary actually believing it--that was hilarious. Almost worth her running away and drugging Sherlock. Speaking of, Sherlock apparently has a secret cave hideout? That’s cool. Unexpected, but it makes total sense. I want to see more of it. I’m intrigued. That’s the Mary I know. But we’ll come back to that. The actors seem to have grown out of their roles. Don't get me wrong, I love every single one of them. 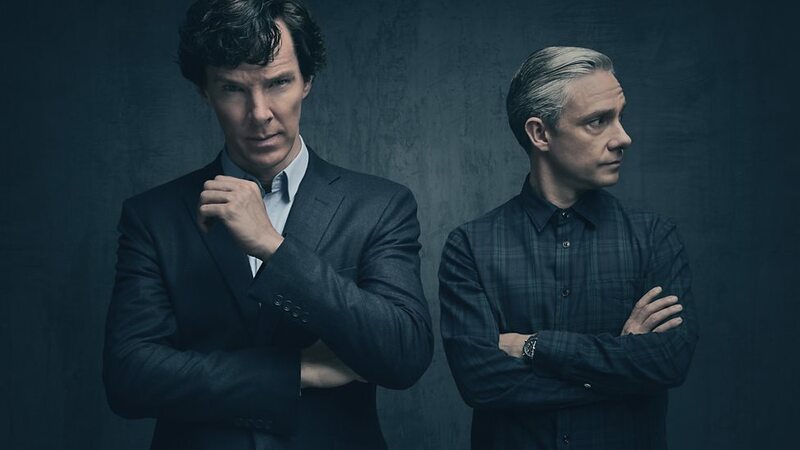 Maybe it's me, but Benedict and Martin no longer seem like Sherlock and Watson; they're just Benedict Cumberbatch and Martin Freeman playing another role. I know they're both fantastic actors, so that's not what it is. Maybe it was the directing. Maybe it was the writing. Maybe it has something to do with the next thing I didn’t like about this episode. Everything else I didn't like about this episode more or less stems back to the same thing: Everything that happened was out of character. None of the characters seemed like themselves. I refuse to believe that Gatiss and Moffat have suddenly become incompetent writers, so I sincerely hope there's some bigger plot going on. But I mean, come on. Sherlock’s random amazing hand-to-hand combat skills? Watson’s flirtations with another woman? Sherlock in therapy? 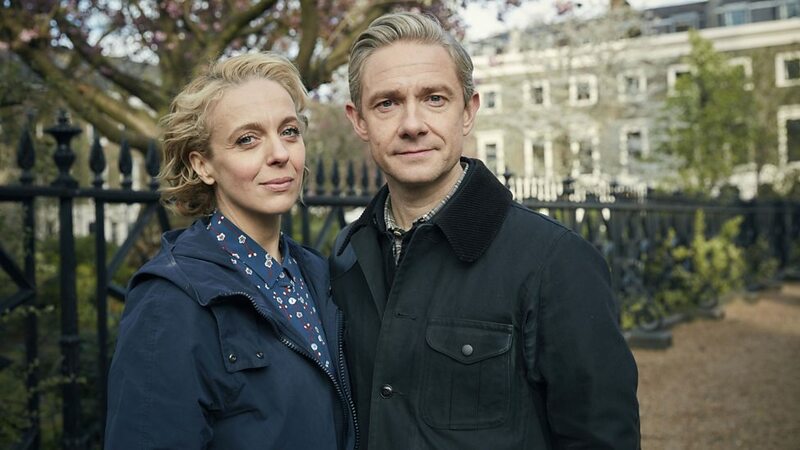 For one, I highly doubt that Watson would have been flirting with another woman after everything he’s said to Mary about them being together and her past not mattering and all the other unbearably sweet stuff. Plus, there is absolutely no chance that his ex-super agent wife and number one detective best friend wouldn’t have noticed. No chance. But it never came up. Obviously she’s some part of Moriarty’s bigger plot. And Mary jumping in front of a bullet. NO. Okay, I’m not okay with the fact that she died. (Supposedly.) But I’m even less okay with the way she died. Don’t hate me, but I don’t think Mary is that kind of a self-sacrificing person. I mean, she was a super secret agent spy person. I guarantee you that there were other ways that she could have saved Sherlock. Throwing something else in front of him. Pushing him out of the way. Attacking the woman before she shot. Mary is not that incompetent. And I think she would have weighed her freaking child against Sherlock’s life and probably come to the conclusion that Rosie was more important. 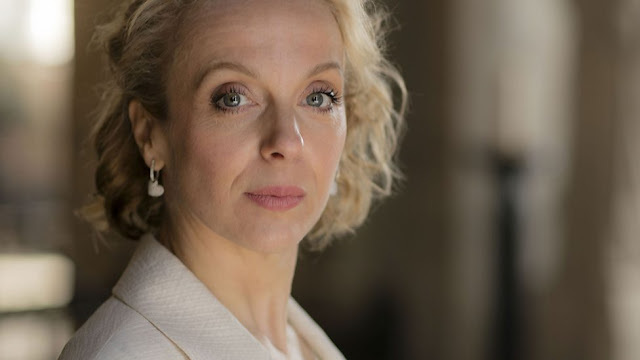 If Amanda Abbington wanted out of the show, they should have done it better. As it is, I refuse to believe it. She just went into hiding. And then there’s Sherlock. The writers have been slowly changing his character--not really developing it, just changing it--throughout every episode, but it came to a head in this episode. If he’s truly a sociopath, he wouldn’t feel as much guilt over Mary’s death (which wasn’t technically his fault--she jumped) as he does. He has too much pride to see a therapist. I even don’t think he would have texted through Rosie’s baptism and birth; just think of everything he went through preparing for John and Mary's wedding. One of these things I could have accepted. But all of them? It’s too much. The episode wasn’t everything I hoped it would be. But I have high hopes that the others will continue a larger puzzle and make this episode just as good as all the others. Sherlock has been amazing up until now, and I don’t see any reason why it should stop. In the months leading up to the Sherlock series four premiere, I was worried. All the promos, all the trailers, everything made me very worried for Sherlock. But now I realize I should have been concerned for the other characters, specifically Mary and John. My initial response to “The Six Thatchers” is mixed. One one hand, there were moments I absolutely loved that reminded me why I love Sherlock so much. The cinematography was absolutely stunning, especially with the statues and the sharks and the facetime. 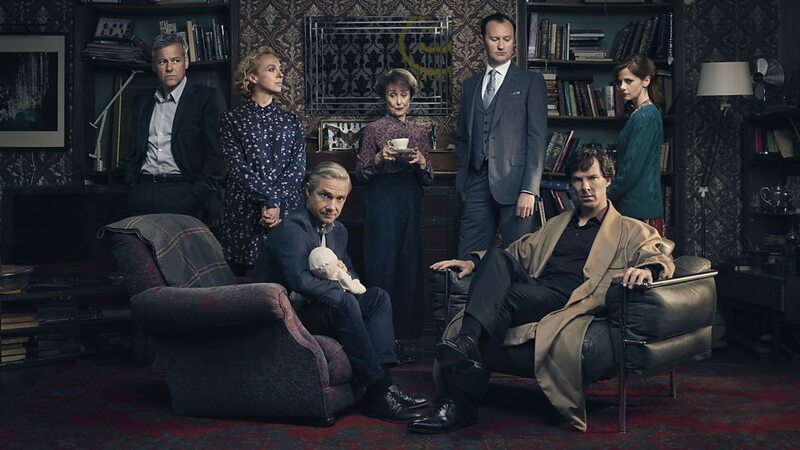 (And the shot of Sherlock sitting with the therapist in the same angle he and John sit. Wow.) As always, I love the creativity of the designers and how they incorporate the cases into the visuals of the show. I also love that they brought in Toby! 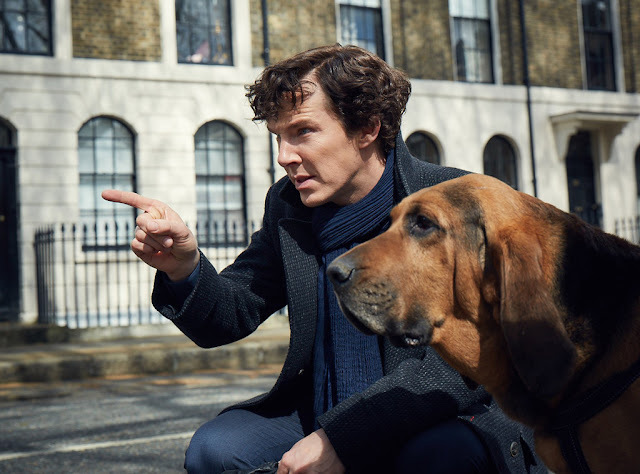 It was a nice reference to the stories, and it was also cool to see the dog’s perspective of the world like we do with Sherlock. The first case he solves with the dead body in the car was crazy cool, and even though it wasn’t the focus, I enjoyed the detail they put into it. Sherlock still doesn’t know Lestrade’s first name, and that was wonderful. Baby Watson, of course, was adorable. From Sherlock texting away during Mary’s labor or while at the baptism to naming her Rosie after Mary’s true name, it was touching. It also makes me very, very sad because of the other events of the episode. I liked that the episode focused on Mary. We finally had the opportunity to dive into her past and see her being a complete BAMF. (Even if Sherlock still found her location by using a tracker; that was perfect.) But of course, I’m angry with a lot of what happened as well. Third, I’m angry that everybody is blaming Sherlock. (Yes, even Mary with her “Go to Hell, Sherlock.” I couldn’t tell if that was a joke or not.) Yes, he’s the master sleuth, the world’s only consulting detective. He should have seen it all coming, right? But that doesn’t mean he could stop it; he’s not a hero. He said that himself. He’s human, and he makes mistakes. And Mary is the one who jumped in front of Sherlock. What could he do? Push her out of the way of her pushing him out of the way? Maybe my worry for Sherlock is justified. As a fan of all things Holmes and a massive fan of all things Sherlock, I was eagerly anticipating this episode. I think I’ll have to do another watch-through or wait until I see the whole series before I can form a definite opinion but my initial reaction to this episode was good. In fact, I think I liked it more that I liked the first episode of the last series. I’ve read so many different theories for how Mary might be ushered out of the show, but I didn’t actually expect them to straight up kill her off. Maybe that’s refreshing, though. We don’t need a super elaborate plot to keep her alive but also have her leave our focus. But then again, characters have a hard time staying dead on this show. I’m very conflicted over my feelings of Mary right now. I’m even more conflicted over my feelings on John. I’m having a hard time believing he actually cheated. Emotionally, yes, but it just feels so off. The show opened with a statement on how editing can make you believe lies so I don’t trust anything I see, specifically that John was cheating on Mary with another woman. Or that Mary is even dead. I’m still in a bit of shock but here’s hoping episode two will bring us more answers and less crying. What did you think of "The Six Thatchers"? I was pretty disappointed with this episode as well. I like the idea of them "outgrowing" their roles, because in a way, I think this series has almost outgrown its format? Like, there are some amazing things about this series, like the cinematography. That's just great. But in many respects I feel like it's stopped being a mystery show and become more of a relationship show. 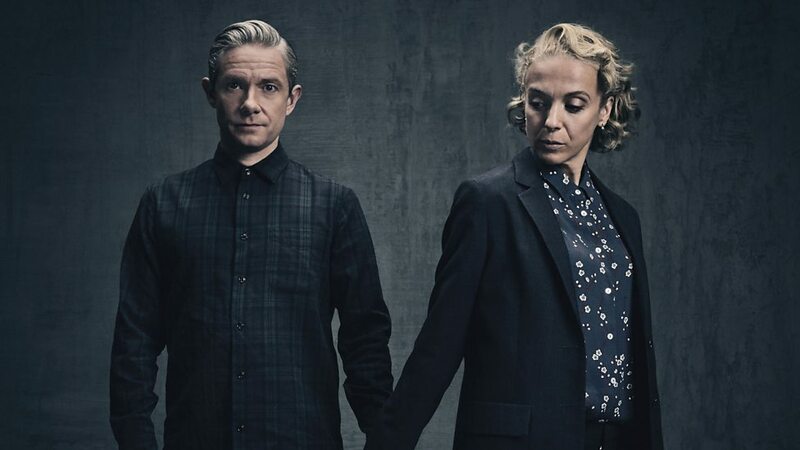 We're all in it to find out what happens in the emotional lives of Sherlock and Watson, rather than find out what happens to the people. And that can become problematic in an episode like this where the emotional payoff basically crashed and burned, and there was no amazing mystery behind it for us to fall back on. So... I'm curious to see if this is indeed the last season of Sherlock. Because I'm not sure they can keep doing episodes they way they're doing them this season. Or even last season, to be honest.